Tesla rolled out version 9.0 of its in-car firmware a few days ago, which included the new Dashcam feature. Dashcam takes advantage of the built-in cameras that come with the car to allow drivers to actively record video onto a properly configured USB drive. As it’s not just plug and play, we will take you through the process of getting the new DashCam setup. Let’s get started! 1. Purchase a new jump drive. This isn’t explicitly mentioned by Tesla, but is perhaps the most important factor in the operation of Dashcam. Remember, you’ll be constantly writing and overwriting gigabytes of data each time the car is driven. That is a ton of wear on the drive and really puts both the write speed and the write cycles of a drive to the test. Because of this, we recommend the use of high endurance and high write speed USB drives for the Dashcam. The one time you need it, you don’t want to find out that the drive is corrupted or has failed. 2. Now that you have a drive, you need to format it to a FAT32 (if you’re using Windows) or MS-DOS (FAT) (on a Mac) file system. 3. After the drive is formatted, create a new root-level folder on the drive called TeslaCam and eject the drive from the computer. 5. When the car is on, a little Dashcam icon will show up in the status bar with a red dot to show that it is recording. When the car detects the properly formatted USB drive, a new icon pops up in the status bar that looks like a little GoPro camera. In addition to allowing the driver to control the Dashcam, the new icon also displays the status. Initially, the Dashcam will display the little camera icon with a red dot on it, indicating that it is recording. To download a video, just tap on the Dashcam icon and it will change to a downloading icon, to show that it is finalizing the file currently being recorded. After the file has been recorded, the icon shows up with a green check, to indicate that the process has completed successfully. 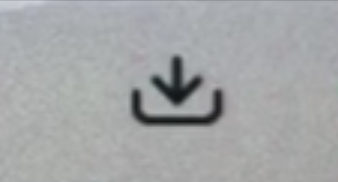 To turn the Dashcam off, hold down on the icon for a few seconds until you see a burst radiating out from the icon. 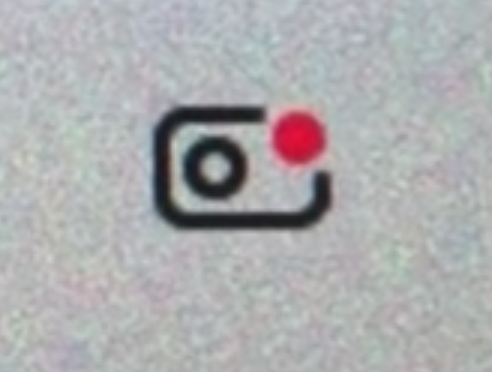 The icon will switch from a camera with a red dot to a camera with an X on it, indicating that it detects a drive but is not recording. This may seem obvious, but Dashcam will only record and the icon will only be displayed when a properly formatted USB drive is inserted. The solution records clips in one-minute increments and saves them on the jump drive in chronological order. Early users have noted that the USB drive appears to be easily corrupted. This has the potential to be a major issue for drivers who do not regularly interact with the Dashcam, as it may only be noticed when footage is actually needed, so it’s best to understand how to prevent this ahead of time. Many users have theorized that the corruption stems from the car not properly mounting and unmounting the USB drive. This is essentially the handshake between the car computer and the jump drive and is especially important when the car is actively writing video to the car and then shuts off. If it does not properly end the file and eject the drive, corruption is possible. The solution is to manually end recording before exiting the car. This also requires that recording be manually restarted when you get back into the car. It’s a tedious process, but a process Tesla should be able to sort out with software in a future update. 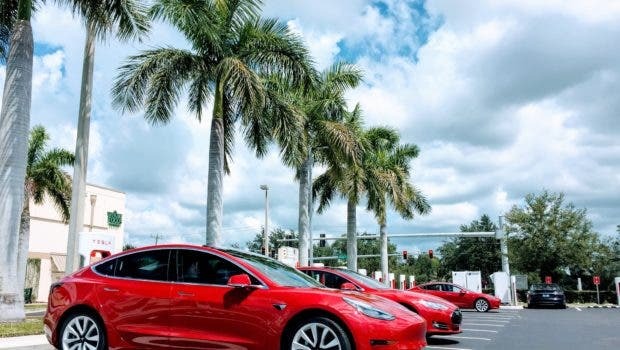 Speaking of updates, Dashcam is already useful in its current manifestation, but with so many more cameras onboard, it’s clear that Tesla should be able to improve the product in future software updates. I fully expect that they are already working on this and just trying to sort out how to store all of the video. Will we be able to access real-time footage from our Tesla Dashcam from our phones one day? Probably, but I’m not holding my breath for it either. What has your experience been with Dashcam? Are you using it? What features do you think Tesla will bring to Dashcam next? Let us know in the comments! The Dashcam section of Tesla’s version 9 software update notes has all of the official notes, but is a bit on the light side.